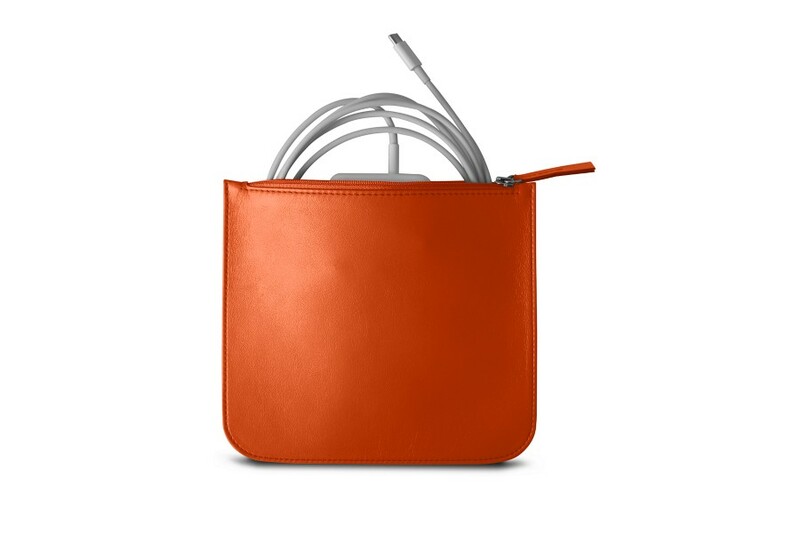 It always seems to be hard to find a way and a place to carry chargers for MacBook Pro, Air, 12-inches, iPad Pro, Air, Mini and all iPhones or iPods, isn’t it? Due to their size, you tend to stuff it in your bag randomly. 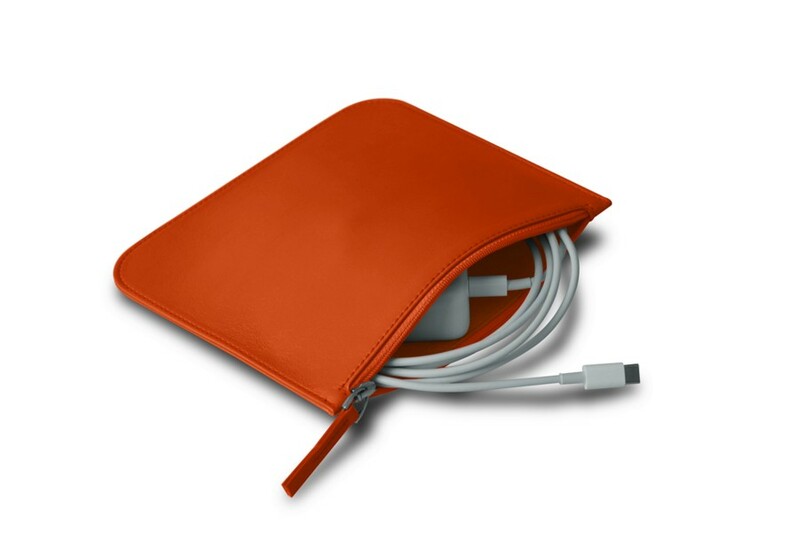 We are proposing an elegant and practical solution to your issue: a beautiful leather pouch for MacBook charger! 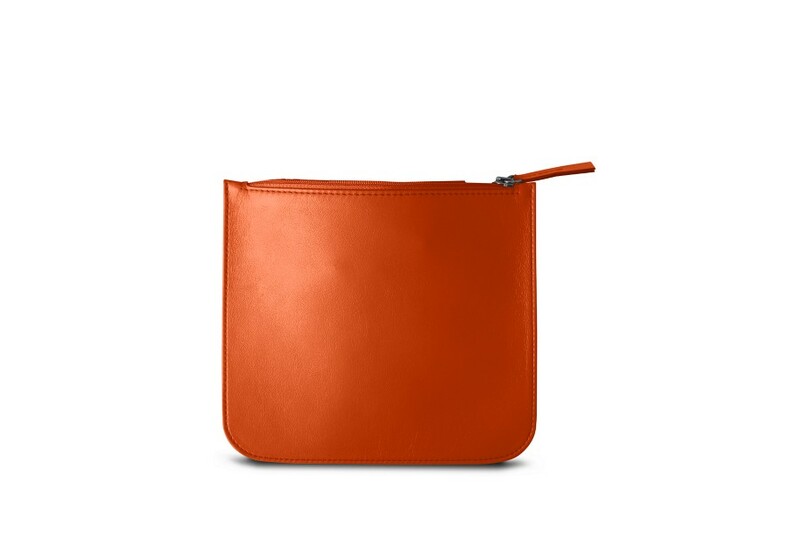 Besides, you can choose the complementary pouch for your laptop, in the color and leather type that you prefer. 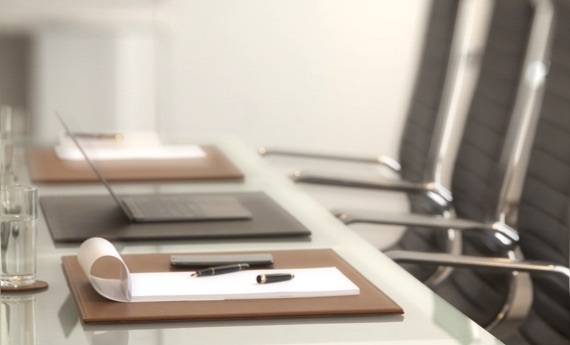 Here is a classy way to store and bring along your Apple charger during your travels or business meetings!